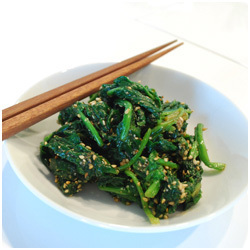 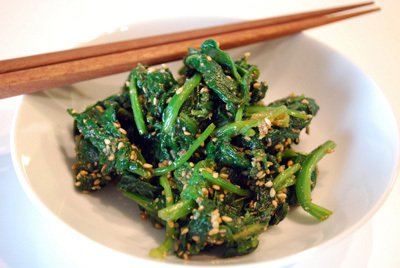 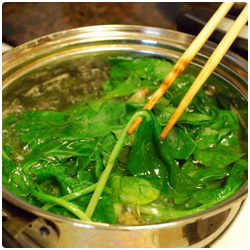 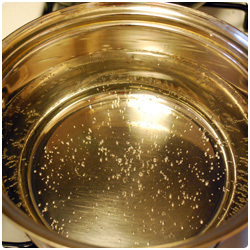 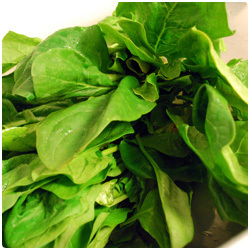 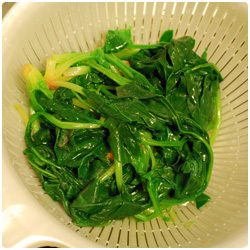 Warm salty water in a pot, in the meanwhile wash the leafs and when the water is boiling put the spinach in the pot. 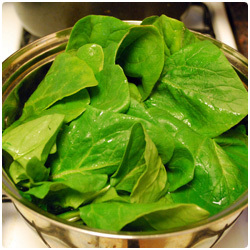 Cook the spinach for 5 min, keeping the water boiling. 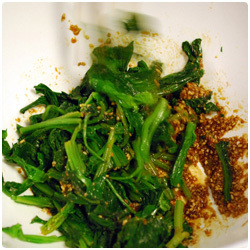 Then dry. 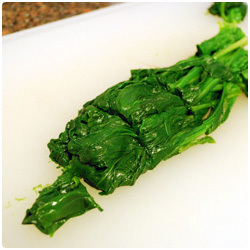 Squeeze the spinach and cut them in bites size. 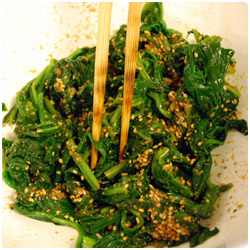 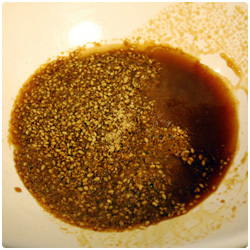 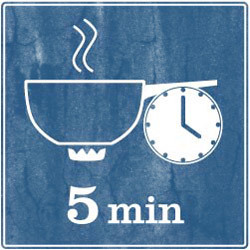 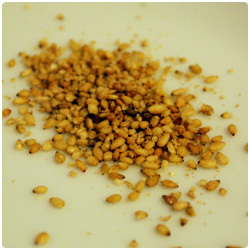 Prepare the sauce: mix the ground sesame with 1 1/2 tablespoon of soy sauce and 1 1/2 tablespoon of sugar. 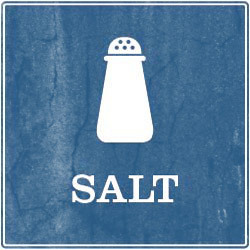 Add a bit of salt. 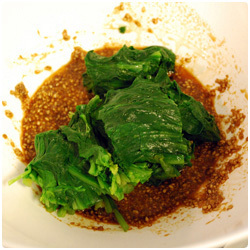 Add the spinach in the sauce and mix.